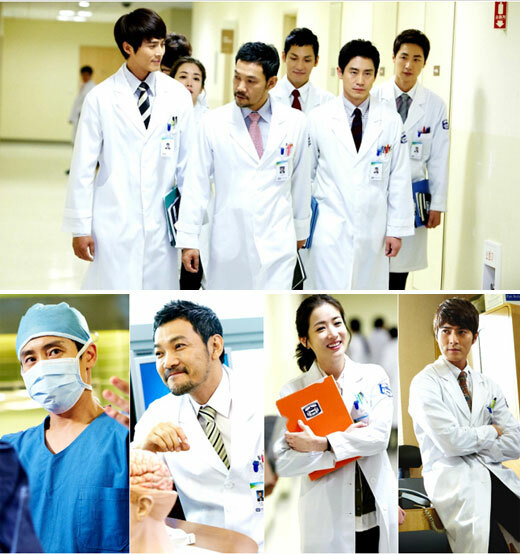 The script for the last episode of KBS2 TV Monday and Tuesday drama series Brain, which is winning the praise as a well-made medical drama that wrote the new chapter in history, has been completed, a whole two weeks away from its grand finale. The rating of Master of Study started with a single digit ratings, but gradually climbed up to end with ratings that exceeded 20%. Currently, the viewership ratings of Brain is approaching 18%, ranked top among the programs broadcast at the same time slot. In the remaining four episodes, the troubled relationship between Professor Kim Sang Chul (played by Jung Jin Young) and his student Lee Kang Hoon (played by Shin Ha Kyun) is expected to be on the mend in reconciliation atmosphere. On the other hand, whom between Yoon Ji Hye (Choi Jung Woon) and Yoo Jin (Kim Soo Hyun) will Lee Kang Hoon chose in the three-party relationship is getting attention. In addition, the plots of secrecy between Lee Kang Hoon’s father and Kim Sang Chul and struggle of Yoo Jin’s daughter against the disease will heighten the interest of viewers to the end.